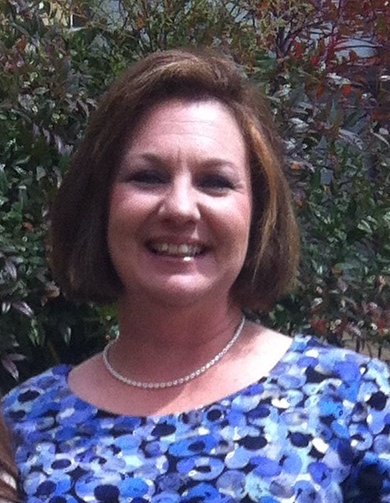 First Southern District Parish Nurse Pam Green to be installed at Grace Lutheran Church, July 27th. Learn more about Parish Nurses. Click Here.